The heating system you rely on winter after winter needs a little help from time to time. But don’t worry about the help being time-consuming or extensive. 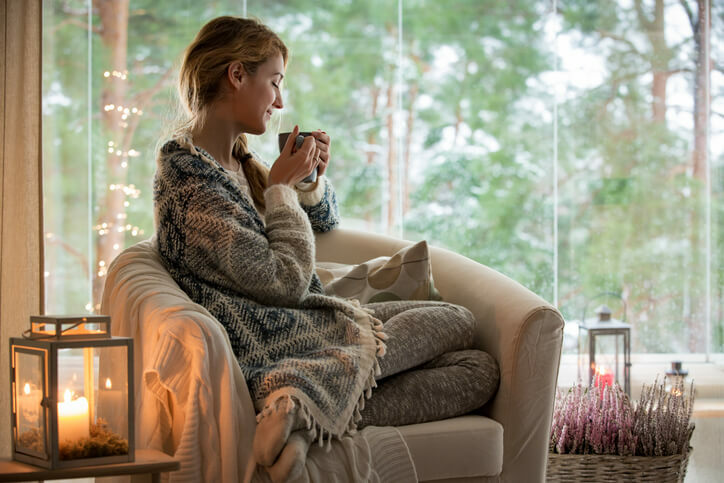 Spoor’s Heating & Air Conditioning provides six tips to take care of any heating system. A clogged air filter forces the HVAC system to work more than necessary to push through the conditioned air. It also may affect the amount of air flowing back into the heating system which can cause the thermostat to not engage due to a lack of airflow. Depending on the type of air filter your system uses, filters should be cleaned or changed every one to two months. If you rely on a heat pump to warm your home throughout the winter, periodically check and clear away debris in the outdoor unit. Common types of debris are small branches and limbs and leaves. Examine the condenser coils for any signs of damage and if there is damage, call Spoor’s Heating & Air Conditioning for high-quality heating repairs in Auburn, CA. Damaged and/or dirty condenser coils affect how much heat transfer the heat pump can handle along with unit longevity. By now you’ve surely heard or read the many benefits of using a programmable thermostat. Increased energy efficiency, the ability to adjust the temperature from a smartphone, and lower monthly utility bills are a handful of common reasons. But, a programmable thermostat allows the heating system works at consistent intervals which lessens wear and tear on internal components. That means fewer HVAC repairs in the short- and long-term. Damaged and/or leaky air ducts might not seem like a big deal until you consider how much money is unnecessarily spent during the winter months to heat the home. To start, check the actual indoor temperature and the set temperature on the thermostat. If the indoor temperature is lower, there’s potentially an air loss in the ductwork. Look for loose connections and missing mastic sealant and/or HVAC aluminum foil tape. A drafty house does more than give you the chills — it also causes undue stress on the heating system. Check the door and window frames for gaps between the frame and the wall. Fill any gaps with weather stripping and check the level of insulation in the attic and exterior walls. Tightening the insulation in and around a home will allow the home to hold a more steady indoor temperature and give a break to the heating system. Modern heating systems are calibrated and designed for specifically sized homes. Though many people believe closing vents in rarely occupied or unused rooms saves heat, it instead increases the air pressure inside the ductwork. This, in turn, causes the heating system to turn on and off more frequently, wasting energy and heat. Regular heating repairs and maintenance are the best way to take care of your heating system. If the unit has developed a whine or any other issue, our technicians make necessary repairs to avoid full system breakdowns. It also keeps the system in optimum shape which pays you back with lower monthly heating costs. To schedule HVAC maintenance, contact Spoors Heating & Air Conditioning!